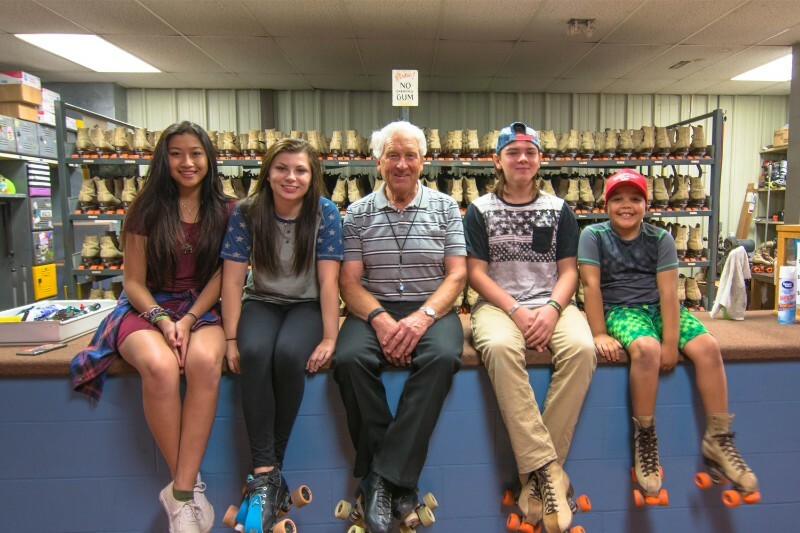 Providing safe, family-friendly skating experiences since 1978. 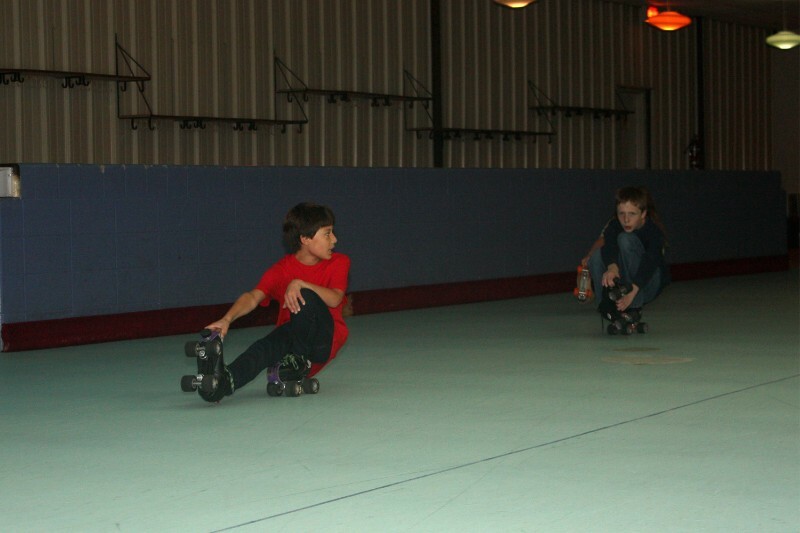 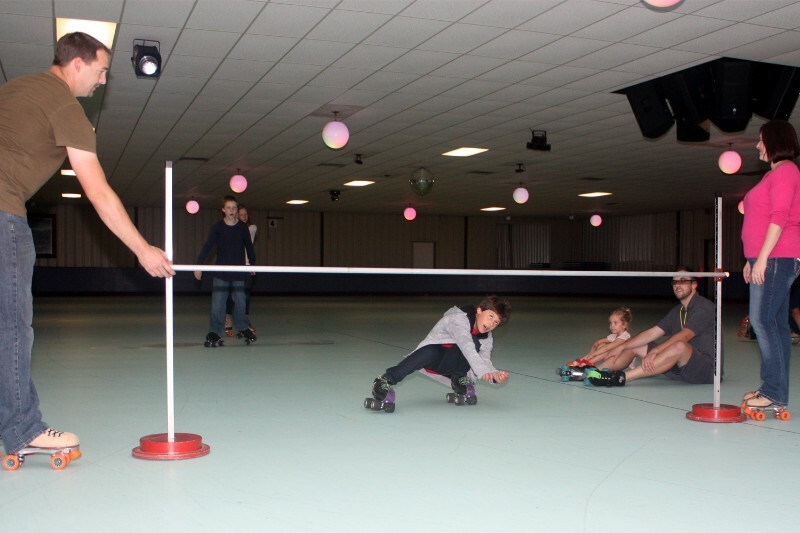 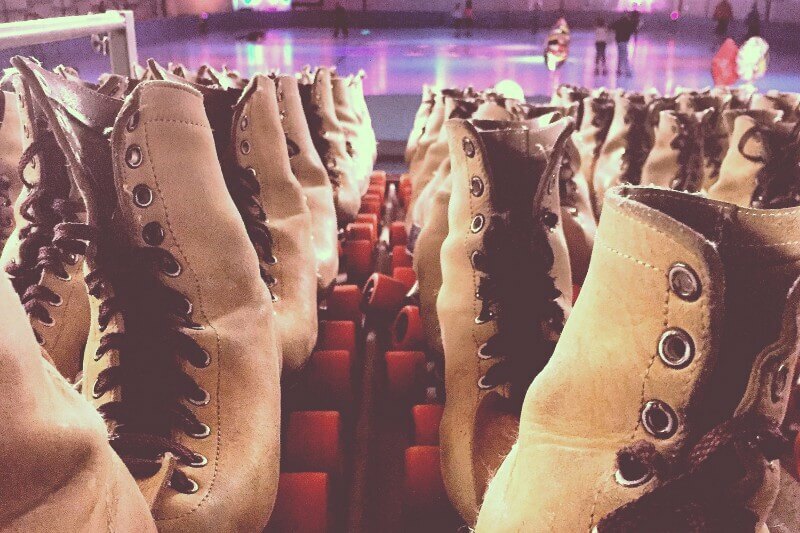 Roller City offers a variety of open skate sessions throughout the week. 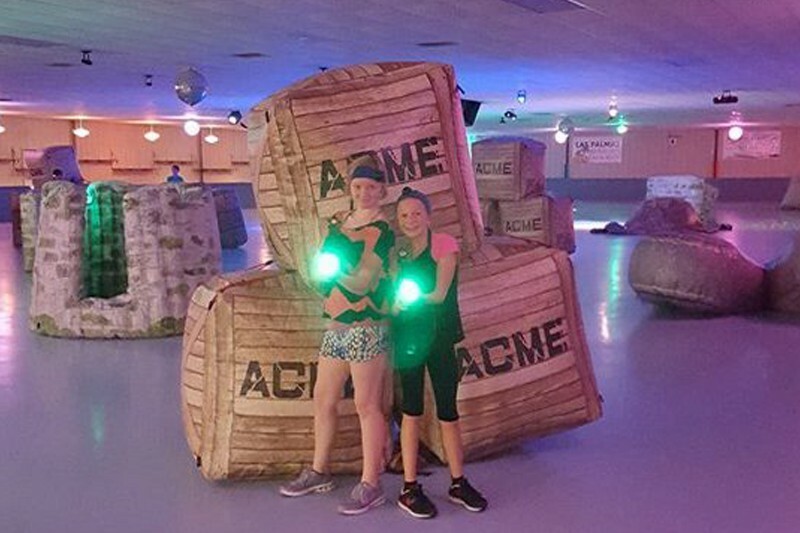 Renting options are available for private birthday parties, school events, corporate events, and fundraisers. 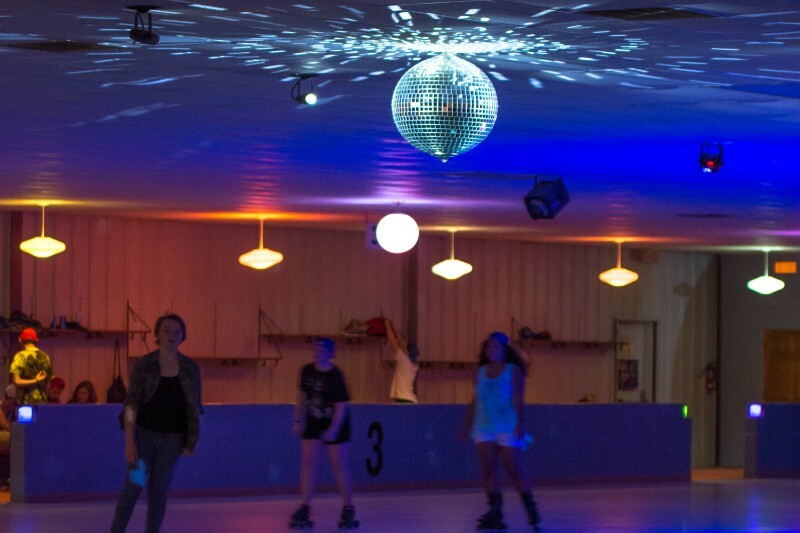 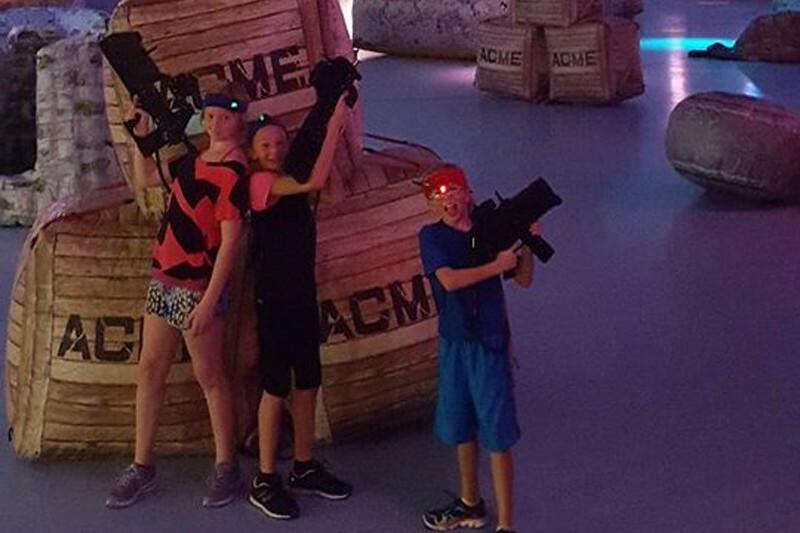 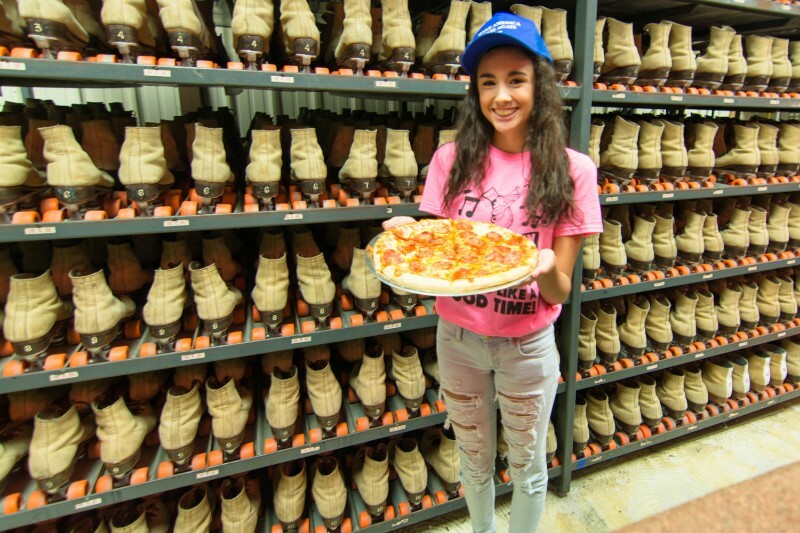 Check Roller City’s Facebook page for special events, themed roller skating nights, discounts and more! 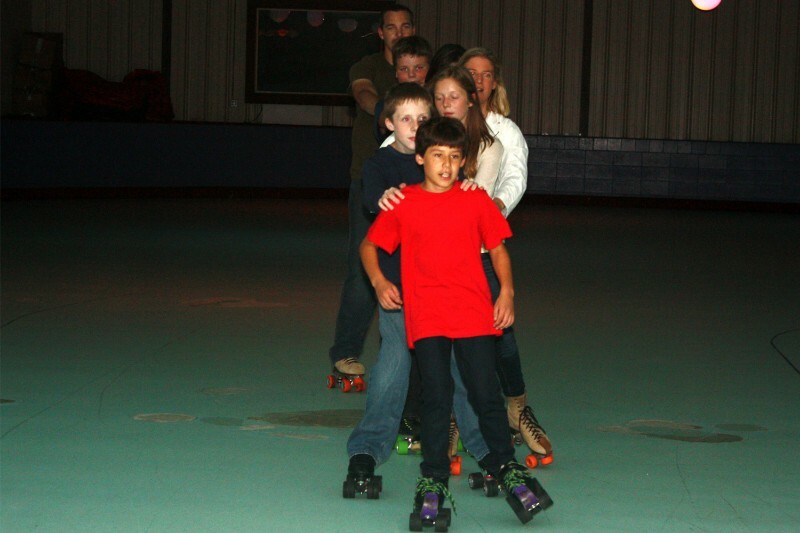 Saturday afternoon skate – 1 p.m.-4 p.m.
Saturday night skate – 7 p.m.-10 p.m.